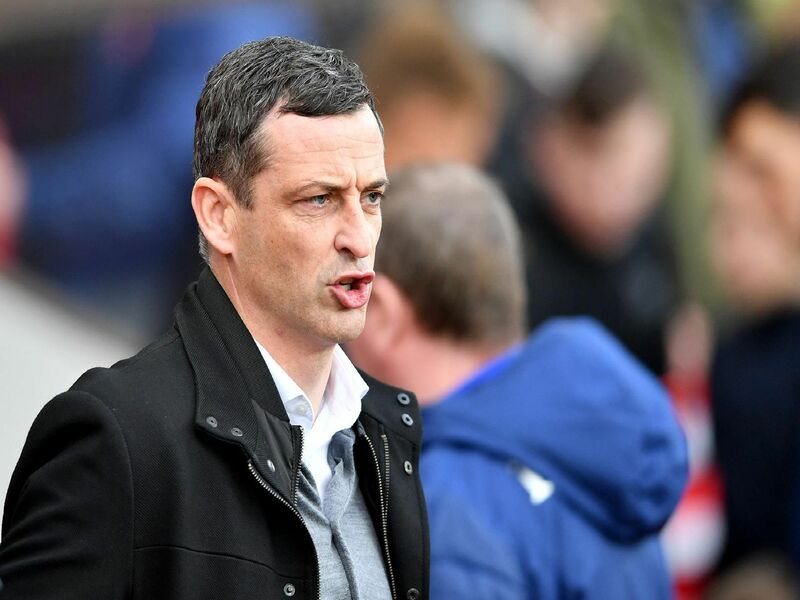 Jack Ross faced the press ahead of Sunderland's trip to Scunthorpe United, and offered several key updates. "His reaction after the game was that he absolutely didn't do anything wrong. Having watched it it wasn't how it was portrayed. One of the benefits of having Netflix and Fulwell around is the different angles!" "Having Lee back in the squad, is great, he is very experienced. Having him back in the group this weekend is a bonus for us." 3. What's the latest on Duncan Watmore? "Duncan Watmore hasnt trained with the group yet but will return to training soon." "Sometimes you dont realise just how much they give you until they arent there, and I think he fits into that case. We played the second-place side last Saturday without our captain and leading scorer."